We support 'John's Campaign' which calls for the families and carers of people with dementia to have the same rights as the parents of sick children, and to have the right to be allowed to stay with them in hospital for as many hours as they are needed, and as they are able to give. Caring can an exhausting business and we are asking only for the RIGHT for carers to continue to care, not the DUTY. 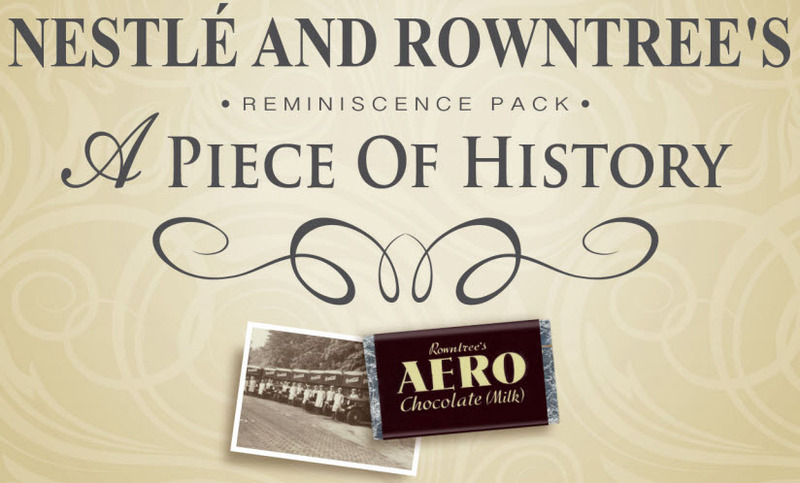 Have you seen the Nestle Reminiscence Packs? 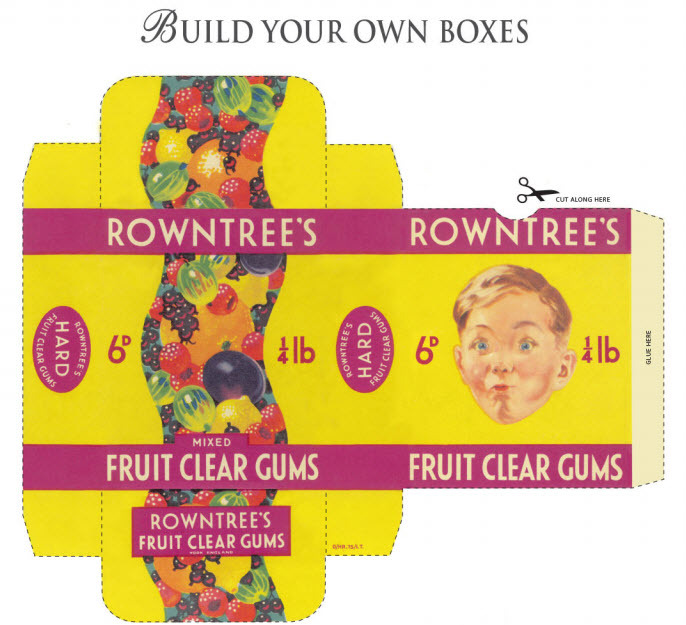 Nestle have made available a series of nostalgic posters, photos, wrappers, tin labels and even "build your own box" kits. This is not just about nostalgia. Working alongside the Alzheimer's Society, these "familiar" packets from Nestle and Rowntree's can help an otherwise confusing day seem okay again. The Herbert Protocol is a national scheme being introduced by the police in partnership with other agencies which encourages carers to compile useful information which could be used in the event of a vulnerable person going missing.